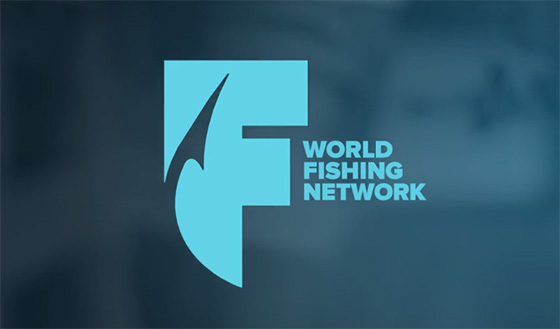 World Fishing Network, a Canadian sports channel, just launched its first-ever channel redesign with the help of Stephen Arnold Music and Impossible. Launched in 2005, WFN worked with SAM to match the new logo with a sound that captured the viewers’ passion. The theme is now a driving, raw rock performance created by Stephen Arnold Music. he new theme, which strives for authenticity, rawness and strong rock and blues roots, is part of a brand update that underscores the network’s mission: delivering diverse and engaging content to fishing enthusiasts.